Enjoy the tranquility of the small district of Busaiteen which lies north-east Bahrain in Muharraq Governorate. 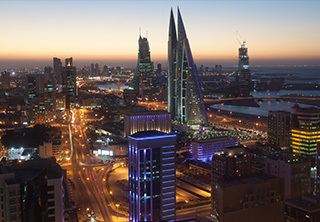 Busaiteen is an upscale and serene location where many amenities are available, it's also directly attached to Bahrain's main island through Sheikh Isa Causeway. Here you can find the best-featured properties for sale in Busaiteen district with full description and a set of images for each property. Search the list and call us once you find the one that meets your demands. Our sales team are available all day long to receive your calls anytime. You can try it yourself by calling us now.